Floor area: 8,600 sq. ft.
w00rk helped ActionAid transform an old grammar school in Copenhagen into a new hub for Global Citizenship. 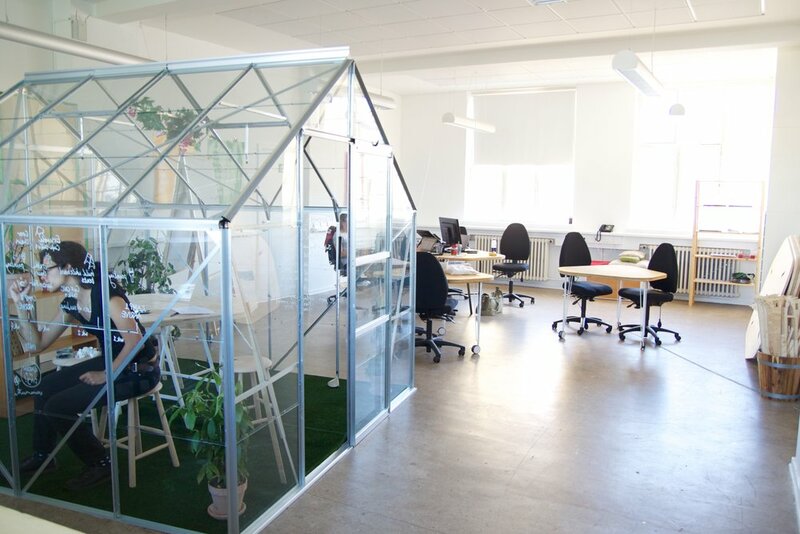 The Global Platform Denmark included 6 floors of co-working, event space and training facilities for NGOs as well as a youth hostel, activist spaces, a volunteer run café and a public urban garden. In addition to designing the space, w00rk developed the business model as well as management and governance structures that would allow ActionAid (one of Denmark’s biggest NGO’s) to host another 15 organistions in the space and turn a substantial operational deficit into break-even within its first 10 months of opening. Following the succesful delivery of Global Platform Denmark, w00rk supported ActionAid in re-designing 8 more spaces across their global network, including in Kenya, Tanzania, Ghana, El Salvador, Jordan, Palestine and Myanmar (Burma).